Daenia Ashpole has a knack for spotting opportunities. Her most recent target is a night-time beauty salon, which she opened in February. Night Beauty, located in Kingston - offers all the services of a salon, but is opened between 7pm and 12am from Thursdays to Saturdays. 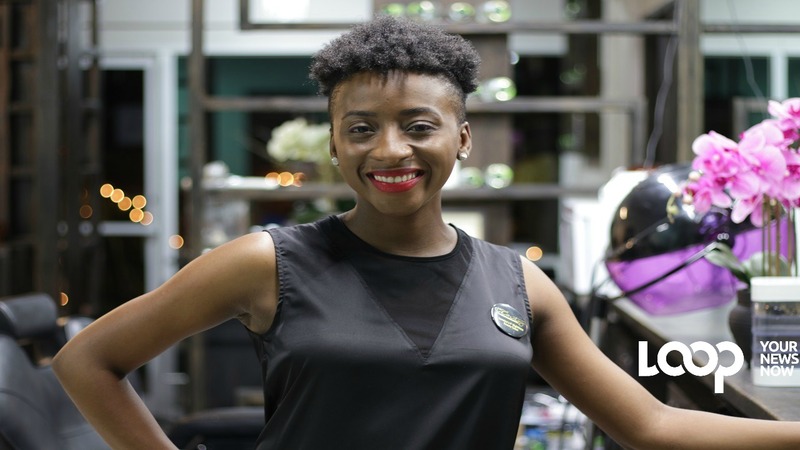 The graduate of the University of the West Indies, (Mona and Cave Hill, Barbados campuses) said she saw a need to offer beauty services outside the traditional working hours. “The concept for a night salon is not just to provide one-off beauty services. 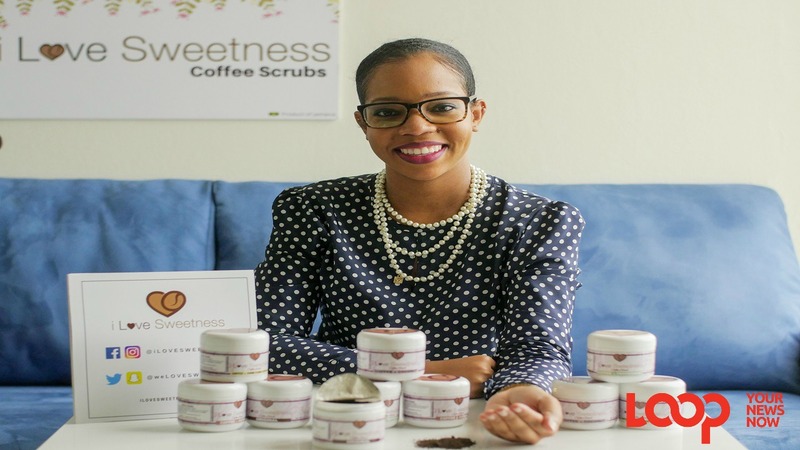 What we are creating here is a beauty lifestyle,” the 28-year-old said. 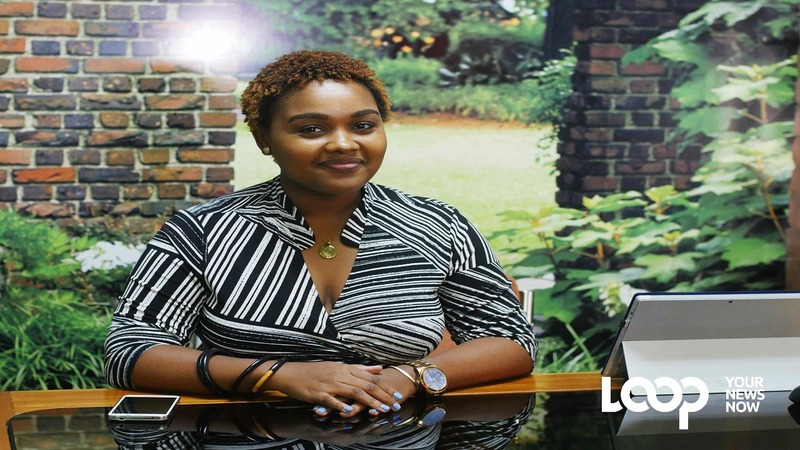 Interestingly, Ashpole partnered with colleagues in corporate Jamaica, who also have the skills to provide beauty services. These include a public relations specialist and human resource specialist. 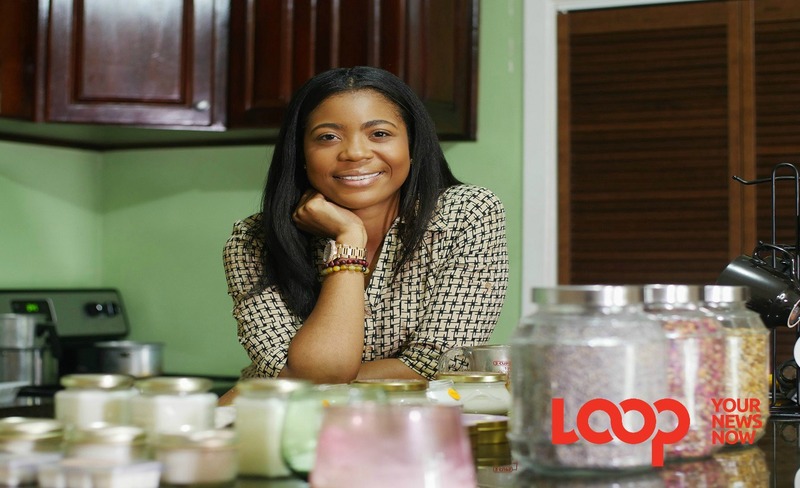 Ashpole hopes to expand the business to other Caribbean territories. Find out more in the video edited by Richard Baker.